No. 6 Cinema, Portsmouth’s only independent filmhouse, screen 1962 social realism film The Loneliness of the Long-Distance Runner on Thursday 21st June, from 7:00pm. He is rivetingly, harrowingly real as Colin, a troubled, sharp-tongued inner-city teenager from the English Midlands whose criminal ways see him sent to a rural ‘borstal’ youth-prison. Colin's snarlingly cynical, proto-punk attitudes see him repeatedly clash with the hard-line guards—but the scrawny lad's unexpected athletic prowess also makes him a favourite of the avuncular governor. Building inexorably to a famously stunning finale that still packs a serious punch, this adaptation of the award-winning short novel by Alan Sillitoe features a gallery of soon-to-be-familiar faces (John Thaw, James Bolam, Edward Fox) in an atmospheric, acerbic and timeless tale of youth in revolt. 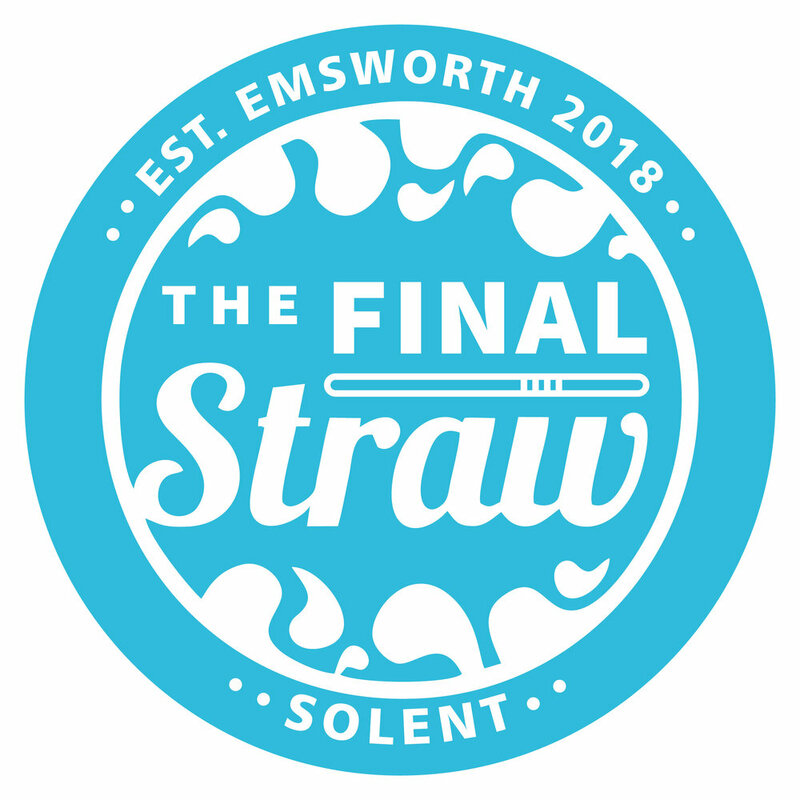 Showing as part of Portsmouth Festivities 2018.